Earlier this month Twitter launched a HackerOne initiative that rewarded security experts for correctly identifying serious bugs on the platform. The program pays out a minimum of $140 for any qualifying vulnerability, with no maximum reward – indeed, the bounty is scaled against the severity of the flaw. 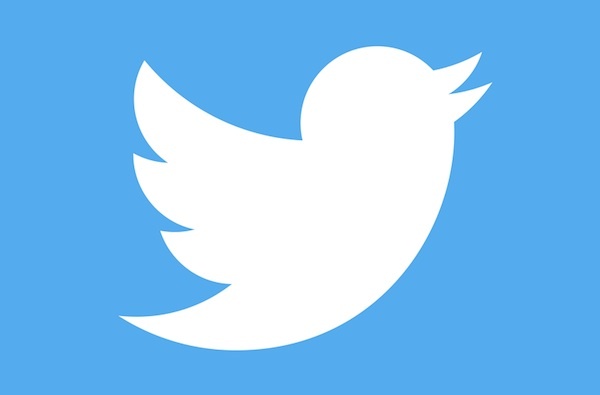 This week Twitter has patched a hole that would have allowed a hacker to openly delete any number of account credit cards used for ad payments on Twitter, potentially costing the company millions in revenue. 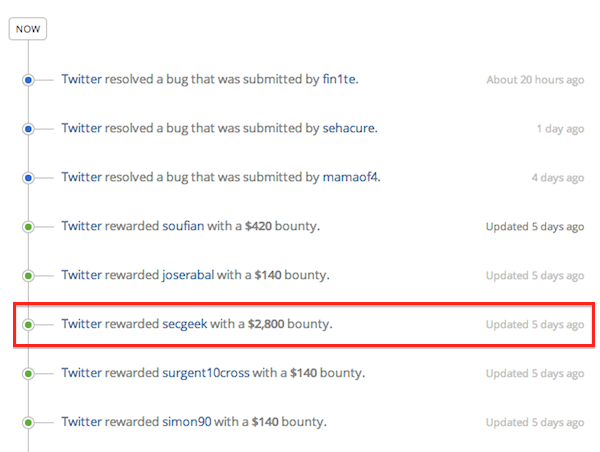 Accordingly, Twitter has paid out $2,800 to the security research who exposed the bug, a record bounty for the company. Ahmed Aboul-Ela discovered two flaws that he says when combined could be used to remove all stored credit cards from all accounts on Twitter. Aboul-Ela, who goes by the username secgeek on HackerOne, has also collected bounties from Yahoo and RelateIQ.